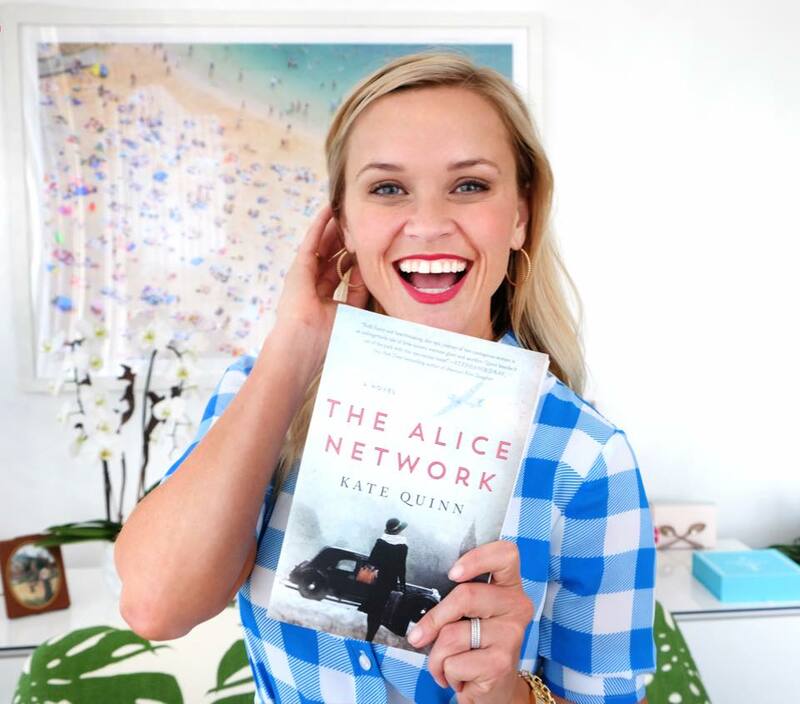 Reese Witherspoon’s Next Book Club Read: The Alice Network! 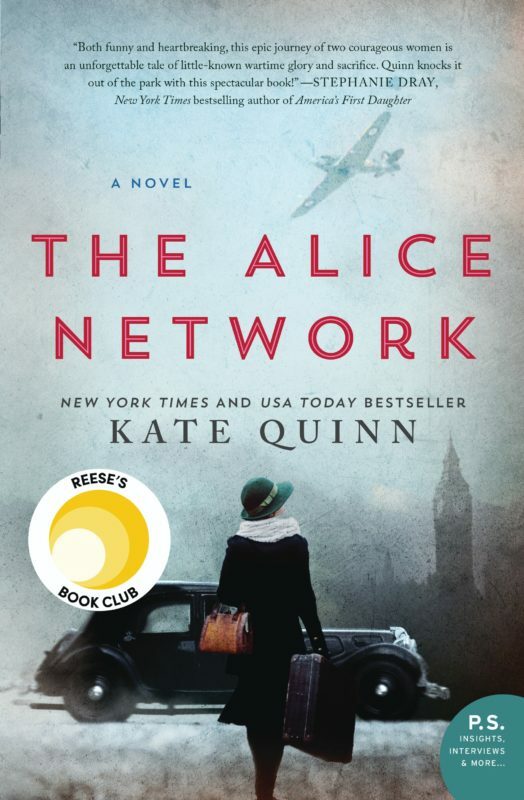 Reese Witherspoon and her online book club voted “The Alice Network” as their next read. Thank you SO MUCH to everyone who cast their votes for TAN!